Group exhibit that explores the new ways that artists are representing the character, disposition, and complexity of human faces curated by Jacqueline Towers-Perkins, Bonhams. About the 'Faces' Exhibition: In visual arts it was the face, usually in portraiture, where the viewer found closely rendered depictions of individuals, which sought to reveal something of their character, personality or social position. However, in the post-war era a radical shift took place. Recent decades of art history have put the idea of ever accessing a true or unitary self into question, while at the same time opening up new avenues of expression, freeing artists to explore identities and themes previous kept at the margins. The show presents works, in a variety of mediums--print, painting, photography--from artists all across the world, engaging fruitfully with this new openness. 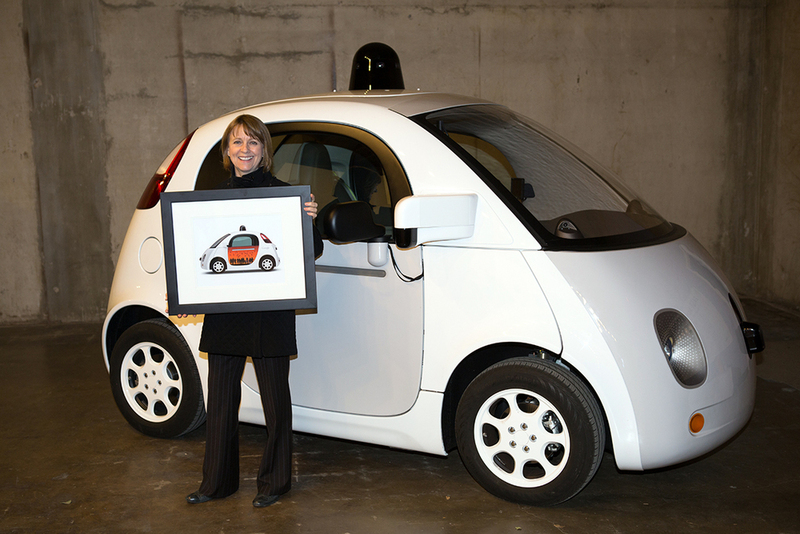 Two paintings will be on exhibition in the Austin City Hall from February through November 2018. Opening reception February 23. The People’s Gallery is designed to showcase the work of regional artists and to encourage public dialog, understanding, and enjoyment of visual art. 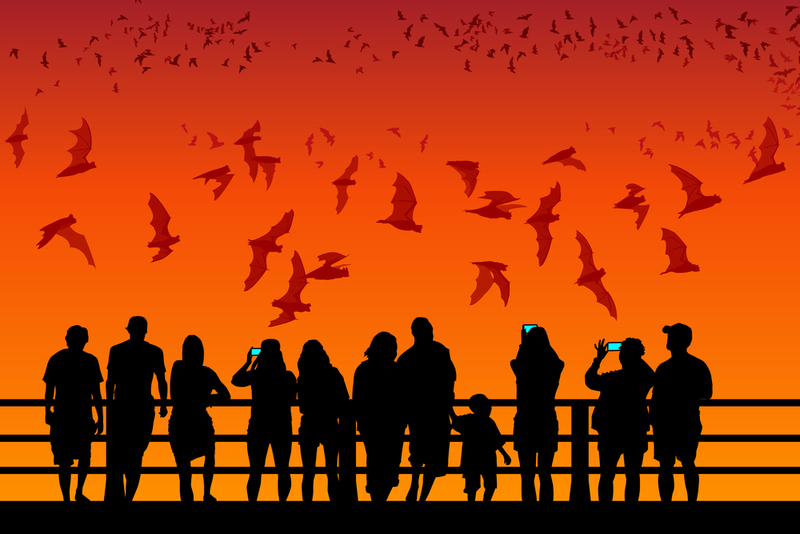 Each year, the Cultural Arts Division issues a call for artworks to Austin-area artists, galleries, museums, and arts organizations, and presents a year-long exhibition of works by over 100 local artists. The Bombay Sapphire Artisan Series is a national search to find the next big name in visual arts. Created in partnership with Russell and Danny Simmons’ Rush Philanthropic Arts Foundation, the Artisan Series offers under represented artists a national platform to showcase their work. 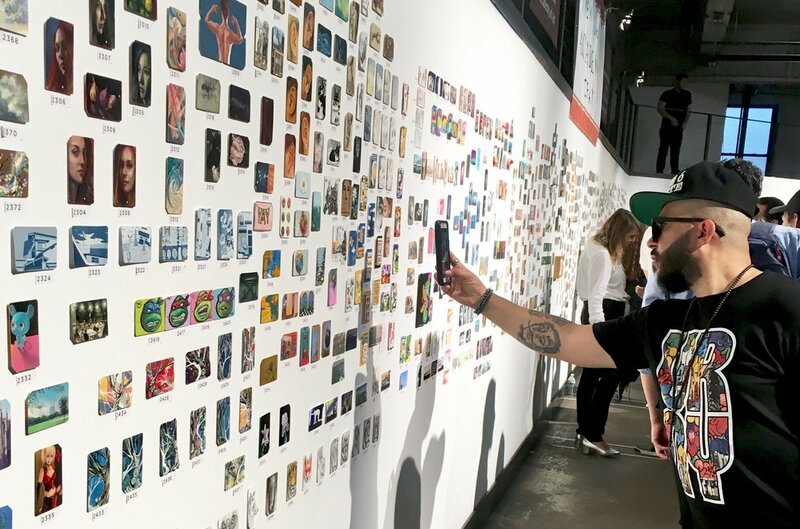 The contest extends to galleries in 14 regions across the US and Canada: New York, Chicago, Detroit, Philadelphia, Toronto, Montreal, Seattle, Vancouver, San Francisco, Los Angeles, Atlanta, Miami, New Orleans, and Austin.. 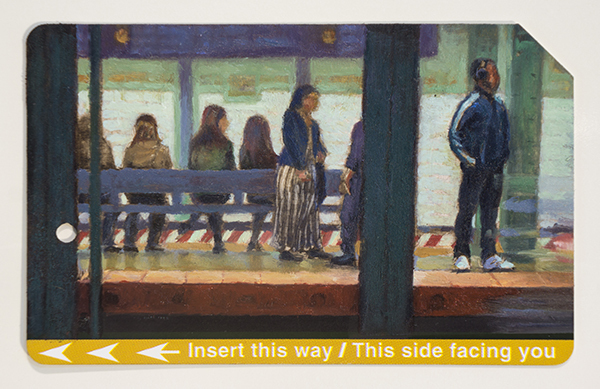 The “Single Fare 4” exhibition presented thousands of artworks created on or with New York City Metrocards, with a portion of sales benefitting student scholarships at the Academy and the Alumni Association of the New York Academy of Art. 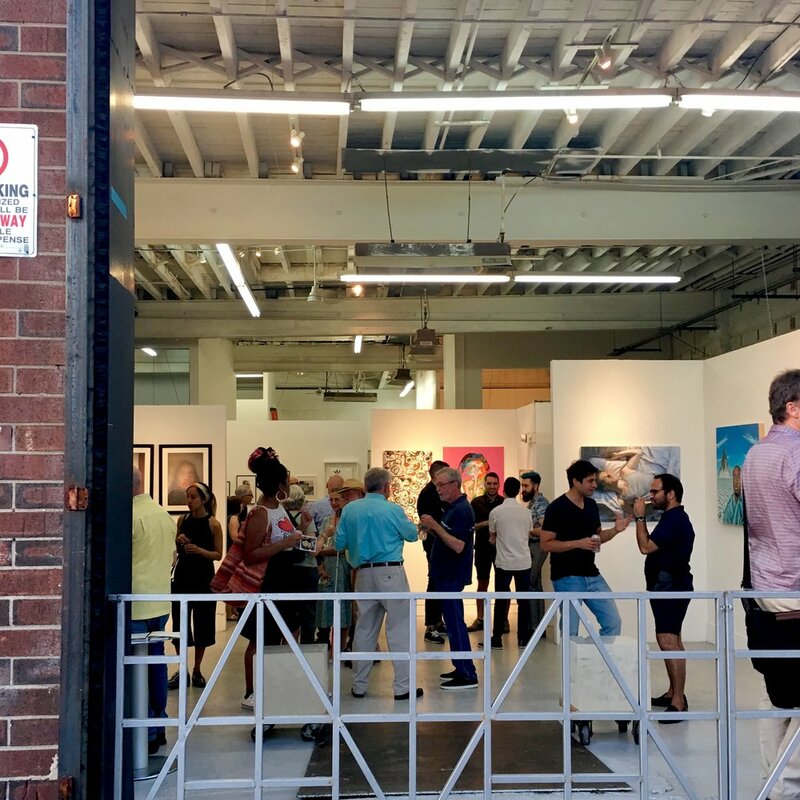 The NYAA summer residency program, wrapped up its second year with a group exhibition by the 19 artists completing the month long residency program in Tribeca. 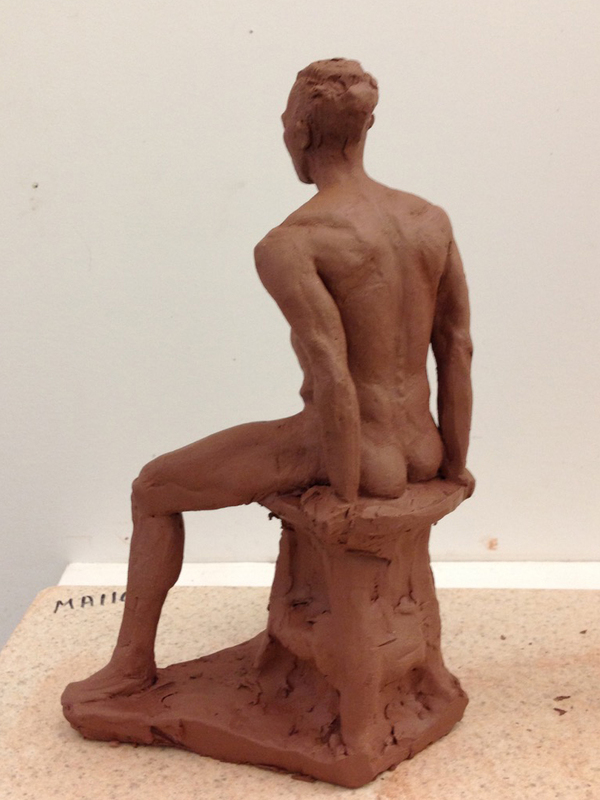 The academy emphasizes contemporary figurative work based on classic art techniques. 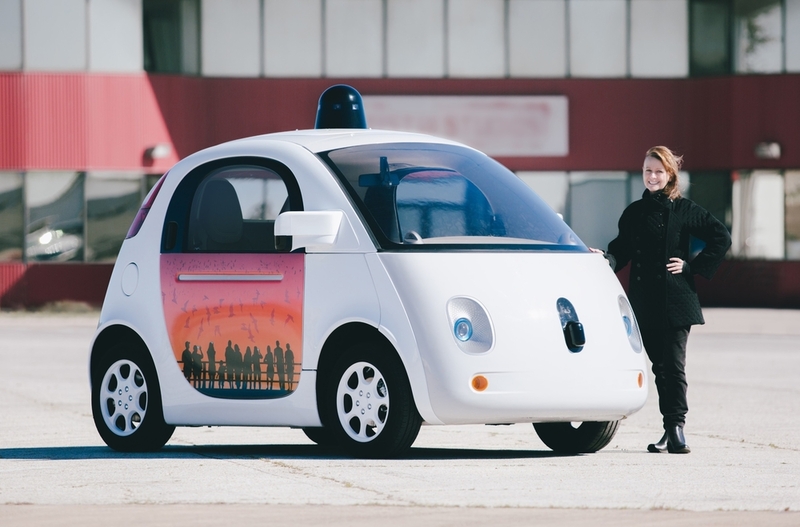 Google's (now Waymo) self-driving car project hopes to make it easier and safer for everyone to get around. 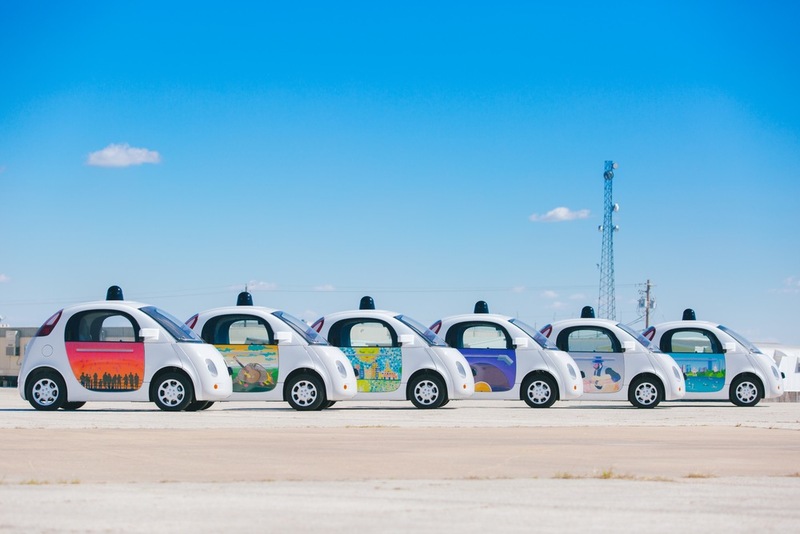 As their prototype vehicles started to cruise the streets of Austin, Google invited Austinites to join Paint the Town and help transform the cars into moving pieces of public art. 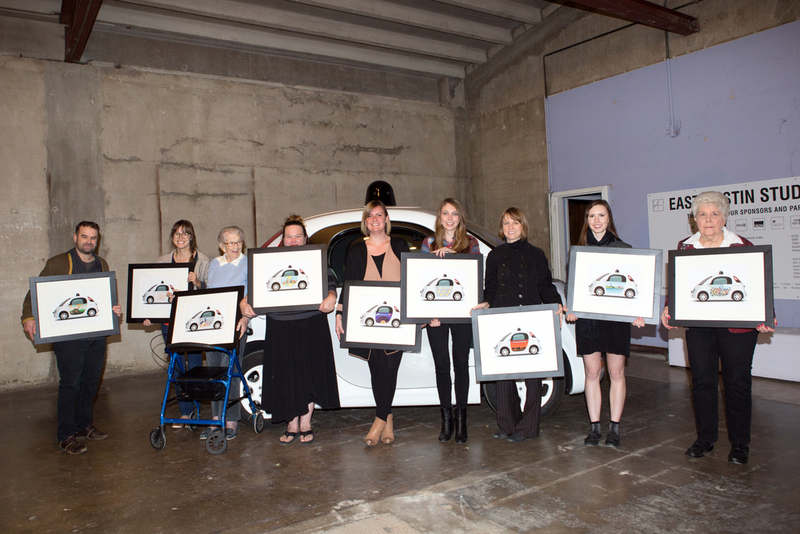 Google selected artwork from local artist, including Catherine Malloy and her daughter, Anna Vaught, for Austin's prototype vehicles.